1947 marked the last full year that the famous KNUCKLEHEAD engine was produced. 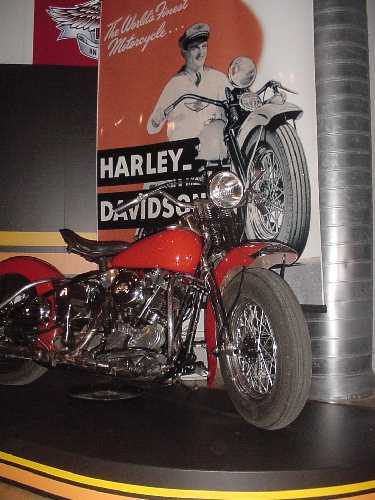 During that year nearly 12,000 were made, which comprised nearly half of Harley-Davidson's total production. In its twelve-year run, the Knucklehead won a loyal following and remains an icon in motorcycle history as the original American superbike.